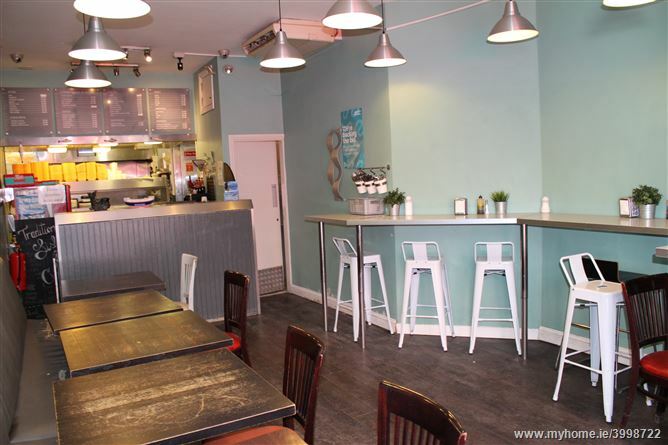 The subject property is prominently situated on Cross Street, in the heart of Galway City Centre, directly opposite Busker Browns, adjacent to The Front Door pub and a plethora of bars and restaurants. Neighbouring businesses include restaurants, bars, hotels, retail and office concerns. St. Patrick’s National school is situated in immediate proximity. 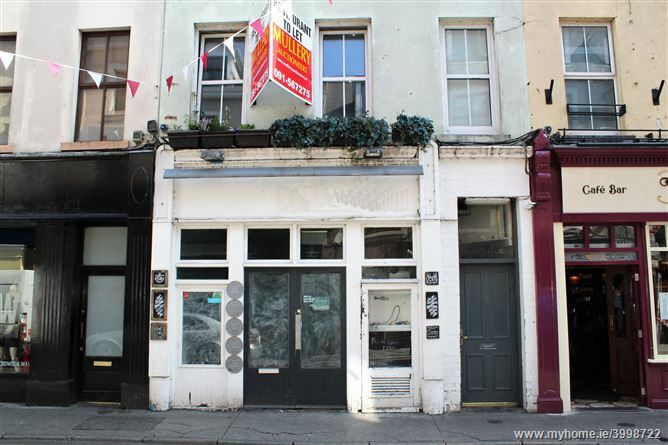 The premises offer enormous potential for a restaurant operator to acquire a foothold in this prime pitch in the epicentre of the ‘Latin Quarter’, Galway’s premier restaurant and bar location, frequented by thousands of locals and tourists alike each year. 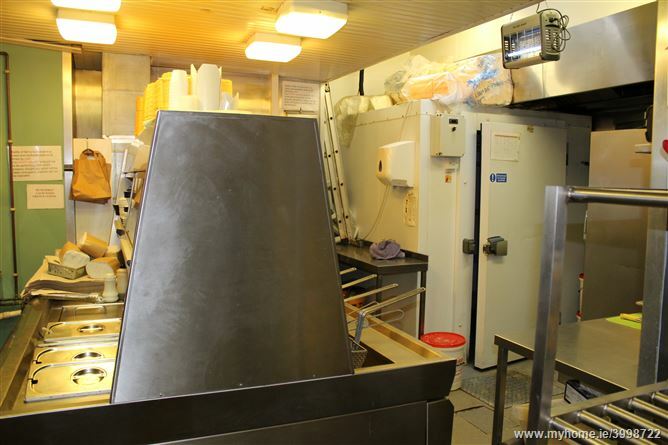 The premises comprises a ground floor lock-up restaurant, currently configured with an open plan seating area, kitchen and WC’s.